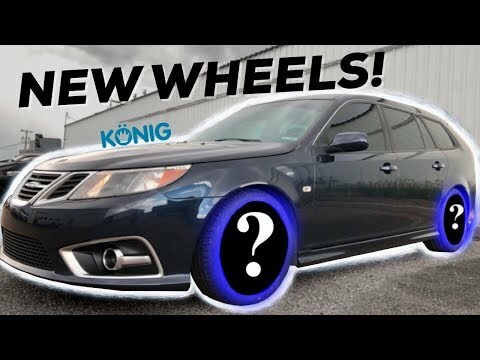 NEW WHEELS for the Daily driver Saab! Next Next post: Lewis Hamilton & Russell Wilson Flat Out in Montreal! Vehicle Traveller NEW WHEELS for the Daily driver Saab!